I've started with climbing at the tower of GPSBabel in May of 2005. 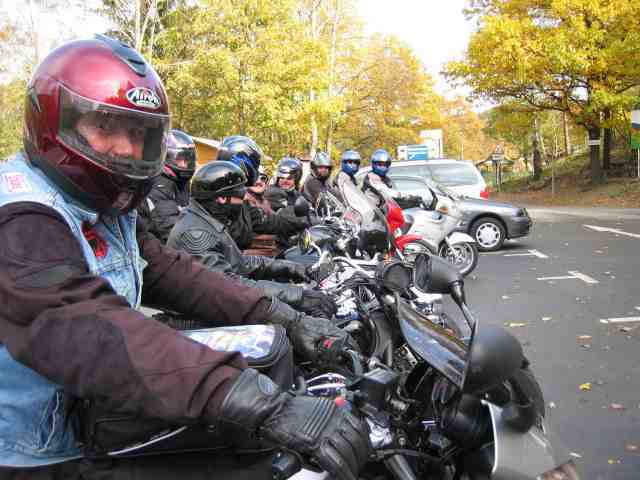 The most reason for contributing converter modules to GPSBabel has to be located in my motobike group. 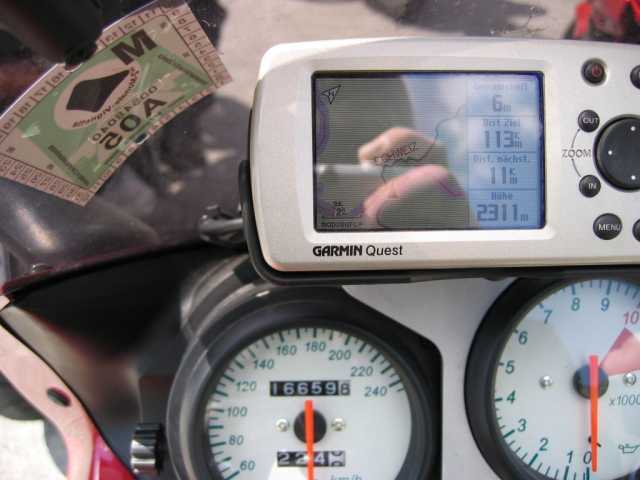 We have several GPS hard- and software in our group and i had to look for a solution to convert routes made by anyone into formats useable for the others. GPSBabel seems to be the best way to close the gaps between our systems. Now i can say it was the best way.